We combine the latest in advanced chiropractic practice with ancient wellness techniques cultured for centuries. 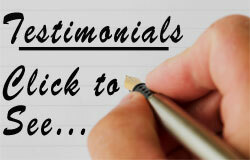 You'll find all of our staff members very knowledgeable, attentive and friendly. Suite # A, in Beavercreek Ohio. AMWC commonly performs specific treatments on a wide variety of joints and muscular problems throughout the entire body. Speed recover time, increase healthy blood flow, nourish your muscles and joints all while relaxing with the NormaTec Compression technology. 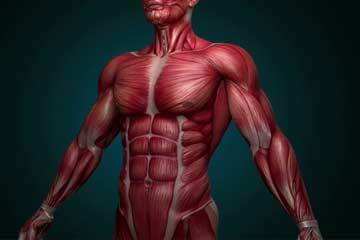 Muscle Energy Technique activates specific muscle movements and encourages joint motion to encourage healthy range of motion. By using an operator-applied counterforce the muscular contractions can be controlled to benefit the muscles and joints. 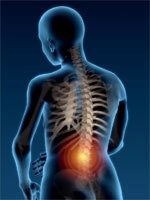 Common symptoms; back pain, neck pain, pain in the joints of the arms or legs, and headaches. We utilize a specialized team of experts who command the latest cutting edge technology for patient examinations. Every individual is different, therefore proper diagnosis is a fundamental part of AMWC’s success at improving our patient’s quality of life. Spinal adjustment/manipulation is one core treatment in chiropractic care, and at ADVMWC we have the most advanced treatment options available. 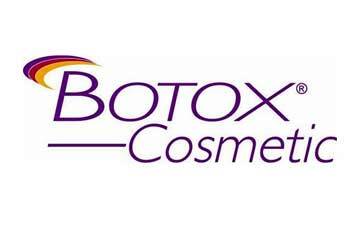 BOTOX Cosmetic is a prescription med. injected into muscles, used to temporarily improve the look of facial lines. 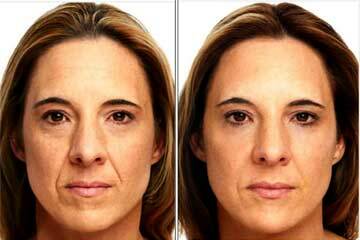 A BOTOX Treatment before and after image, where you can see the areas of improvement for this patient. 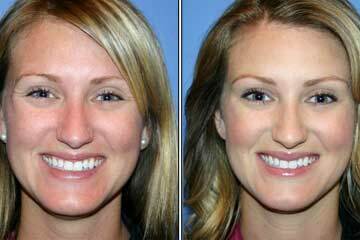 Another BOTOX Treatment before and after image where you can also see the areas of improvement after treatment. 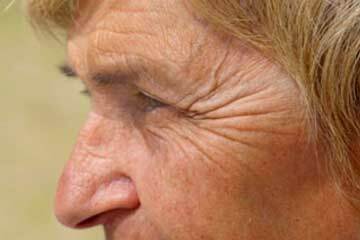 BOTOX is a common treatment for Crows Feet, forehead lines and frown lines between the eyebrows. 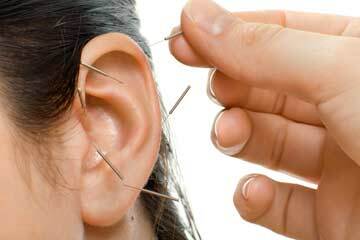 For thousands of years’ acupuncture has been used to help people manage their pain. 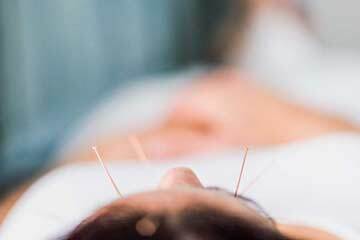 Acupuncture is helpful treatment given to who deal with anxiety and depression, as well as other emotional issues. 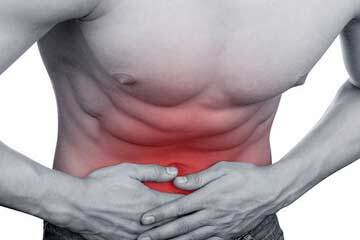 Acupuncture is used to help treat digestive issues such as nausea, vomiting, & irritable bowel syndrome. Acupuncture is helpful in treating neurological problems like migraines or Parkinson’s or a rehab strategy for stroke suffers. 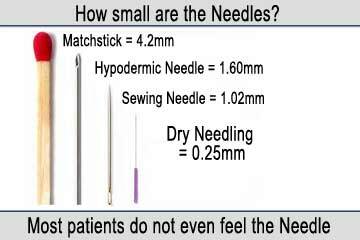 We offer Dry Needling treatments for chronic and acute pain relief, and most can't even feel the needles.. There's not much that matches a great massage, and that's what we offer. A great way to relieve soreness and stress. 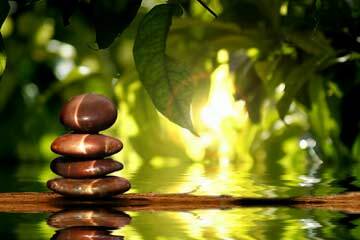 Chiropractic is one of the more widely used and accepted practices within alternative medicine. The level of acceptance in the United States has increased in recent years, as partially proven by widespread health insurance coverage for chiropractic care. Chiropractic care can be the answer for patients seeking relief from their musculoskeletal complaints and has been a successfully employed treatment for a variety of conditions and complaints. Many types of musculoskeletal conditions are the reason patients seek out the treatment from a chiropractor. 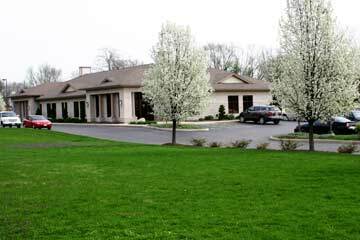 Now, by incorporating a team approach with multiple disciplines in the same building, we are able to provide collaborative and comprehensive treatment for the overall wellness of our patients. This results in better outcomes, faster recovery and returning patients to their activities of daily living. For many patients with debilitating degeneration treatment options are very limited: steroid injections, joint replacement surgery (and replacement alternatives), physical therapy, etc. 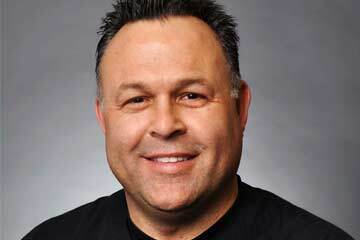 However at the Advanced Medical &Wellness Center we provide a cutting-edge procedure known as a stem cell injection. This particular stem cell treatment takes advantage of the body’s own ability to heal and regenerate itself. Once injected into the target degenerated or injured joint, these stem cells have anti-inflammatory properties, similar to cortisone and steroid shots, however, this stem cell therapy goes far beyond the benefits of standard “injection therapy.” Where traditional injections only temporarily decrease pain in the joint, the stem cells actually regenerate the tissues within the joint! We offer FAA compliant comprehensive medical exams, you may download your FAA Comprehensive Medical Exam Form here. 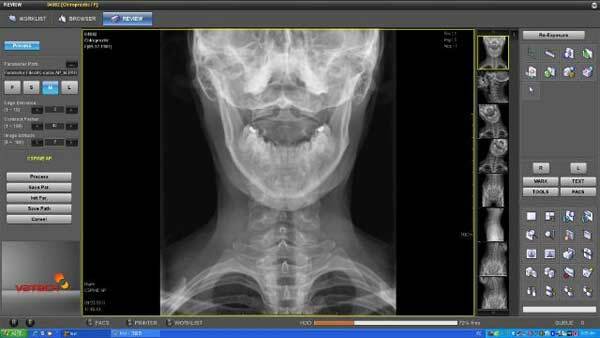 We now offer digital x rays. 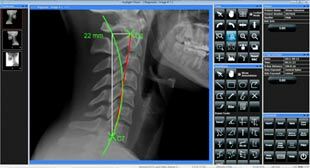 What this means is that we can provide our patients with an exact visual diagnosis by analyzing their x rays digitally using our new state of the art digital x ray analysis. With this technology we are able to provide the best and most precise treatment paths for you moving forward. As a patient you’ll get a new and better understanding of what exactly is going on and how we are going to treat it. 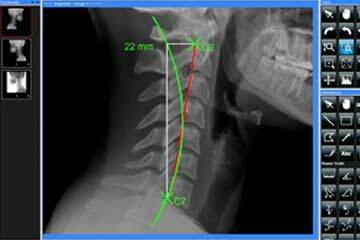 This type of modern x ray analysis is bringing our chiropractic treatments to the next level. And for good reason. Cupping therapy has a host of health benefits that can often outweigh modern medicine techniques. 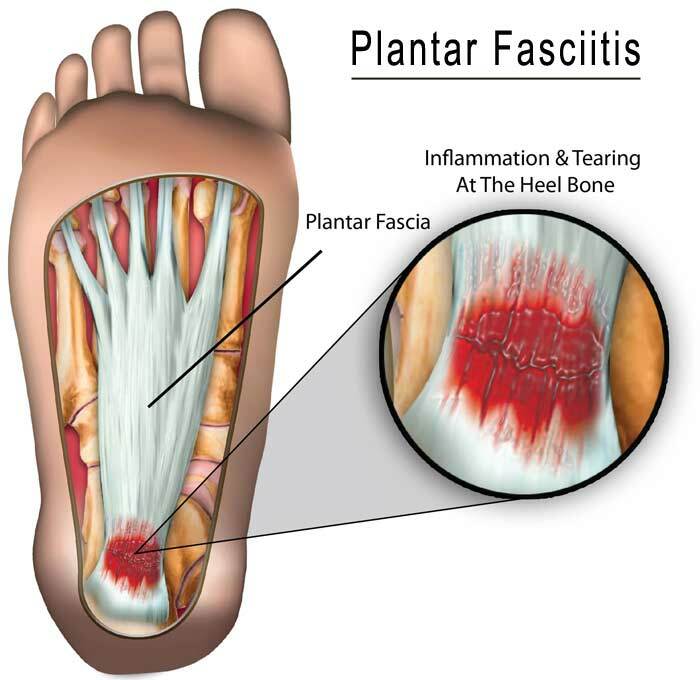 Cupping therapy is also the #1 treatment for plantar fasciitis. 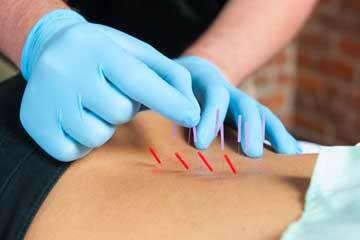 One of the biggest advantages to trying alternative practices like cupping therapy, acupuncture or massage therapy is that these methods don’t pose the risk for unwanted side effects like pharmacological drugs or surgery do. In fact, there’s really no downside to trying alternative practices like cupping, since studies show they can help boost immune function and speed up healing time without the use of any medications or even herbs.